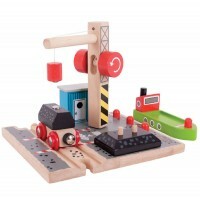 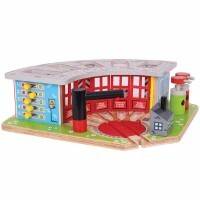 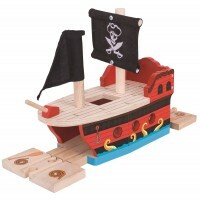 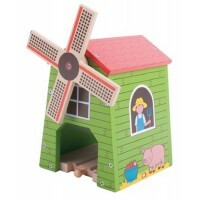 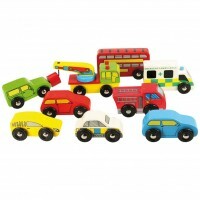 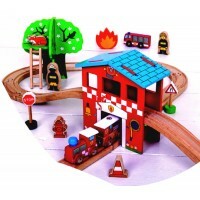 Bigjigs Rail's range of trains train sets is so popular that we've dedicated a section of WoodenToyShop to these wonderful wooden toys. 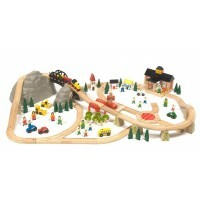 Bigjigs trains include a car transporter, bullet train, freight trains carrying cereal, food and general goods and a range of classic steam locomotives such as Mallard and Sir Archibald Sinclair. 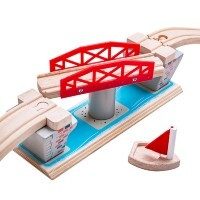 Trains and wagons are connected by magnetic coupling and sets are easily interchangeable. 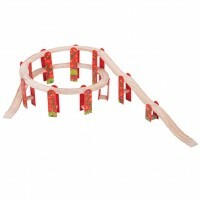 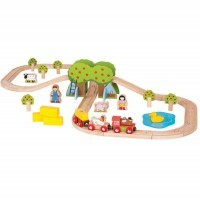 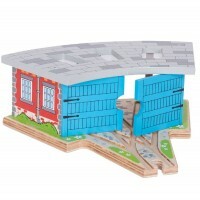 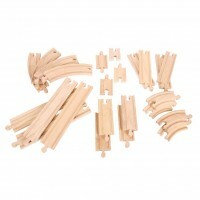 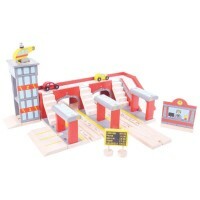 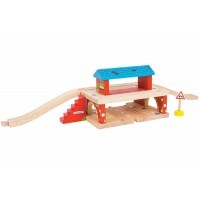 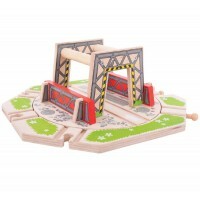 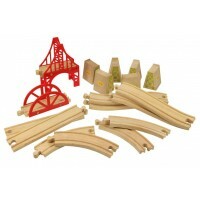 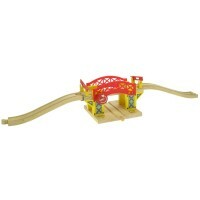 There are also plenty of track expansion sets which are fully compatible with most leading wooden train sets. 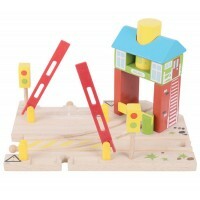 Children will love this selection of trains and track.